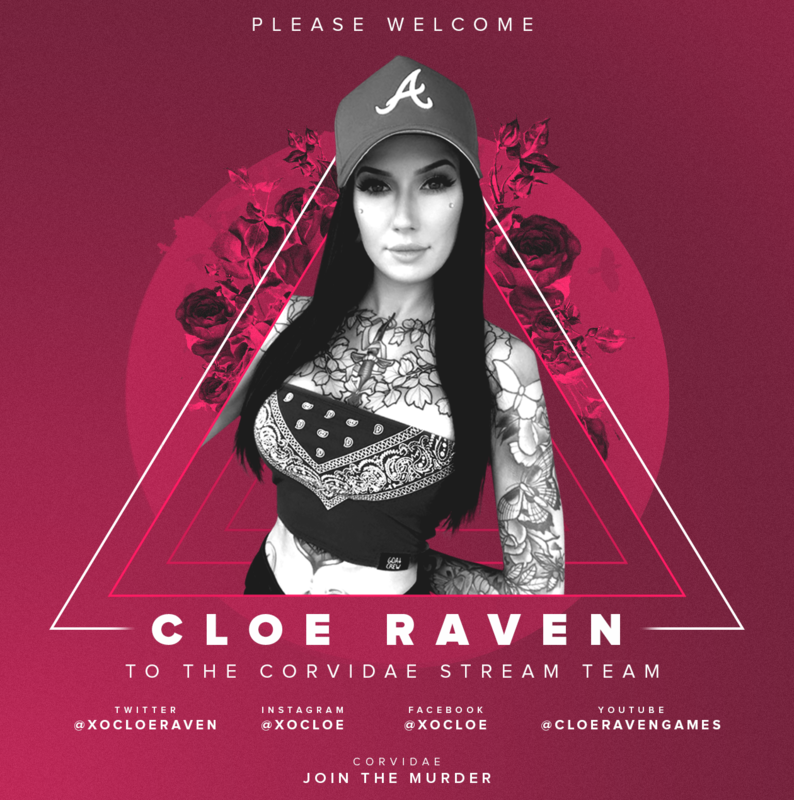 With a name like “Cloe Raven” it would be ridiculous to not have her join our ranks, so on that note, we are pleased to welcome her to the murder as our newest content creator! 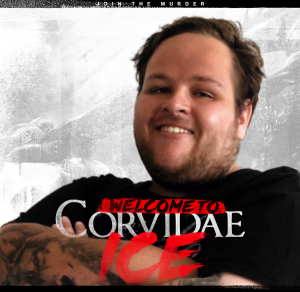 Although fairly green to the world of streaming, she has a rock solid community behind her, and we’re looking forward to what she has to offer in the future. 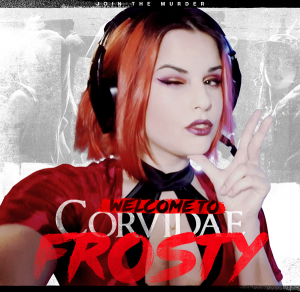 You’ll find Cloe on Twitch, engaging everyone in her chat with her positive attitude and bubbly personality, while playing games like League of Legends. Do yourself a favour, hit her up, as she is a joy to watch and you’ll always feel included. 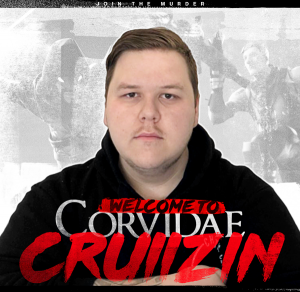 You can find her on Facebook, Twitter, Instagram and of course, Twitch!